Since the world hasn't come to an end today (sorry, I can't help myself!) 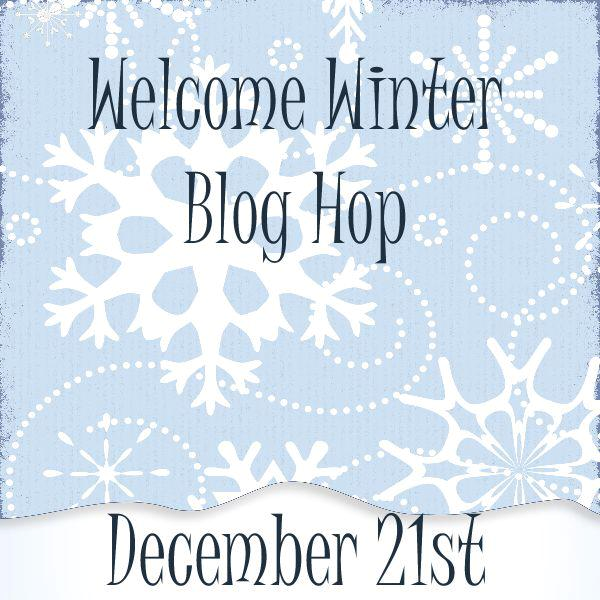 I would like to welcome you to the Welcome Winter Blog Hop! I'm thrilled to be a part of such a talented group of crafters for the day. 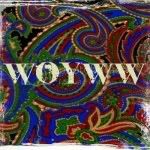 If you've come from Sandy's blog then so far, so good! 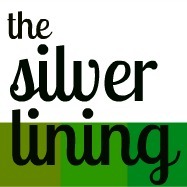 If you would like to start from the beginning you can go say hi to Ashley, our sweet and talented host. I decided to do something a little different for me...I went the clean and simple route. This was VERY out of my comfort zone, but I figured it was a good way to expand my horizons. I started with white cardstock and a cut from the Silhouette store. I spritzed a piece of purple cardstock with Radiant Rain shimmering mist in Blue Flame and used it as a background inside the card, behind the snowflake cuts. Although it doesn't show up in the photo well, the snowflakes are very shimmery and icy looking. For the second card, I used light blue cardstock and completely covered a piece of white cardstock in the same blue shimmer mist. I wrapped this card with a little Doodlebug Design Doodle Twine. The color is Boy. Here's a photo of my two cards together, where you can get a better idea of the colors. These might just end up being my Christmas cards for next year! Thanks so much for stopping by today! I plan on taking the rest of the week off to get ready for Christmas. I can't believe it's only a few more days away! I will be back bright and early on Wednesday though, so hold on to your hats!! 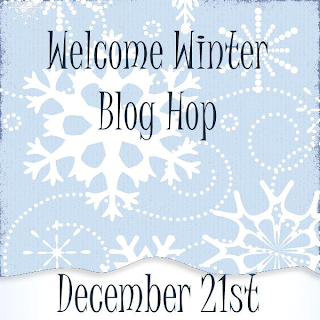 Your next stop on our wintery hop is Miss sweet and generous herself, Christine! Wait til you see what she has for everyone!! I've included the lineup below if you need it! These cards are gorgeous! 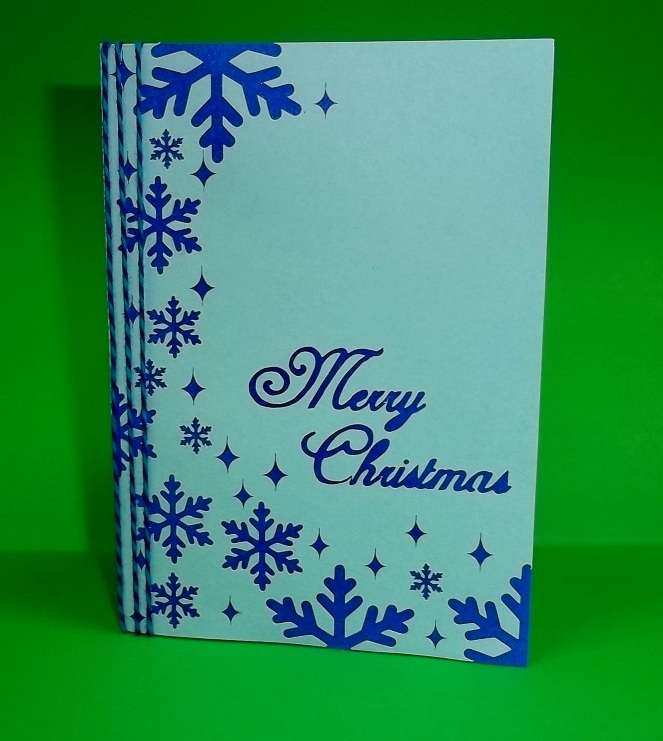 You could create so many unique cards just by changing the interior paper. 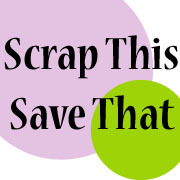 What a great idea for the clean and simple look! 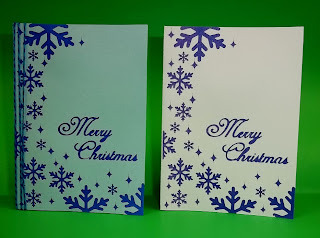 Love your gorgeous and so sweet CAS cards.Love the snowflakes. LOVE the cards!! the colors are very pretty! How lovely. 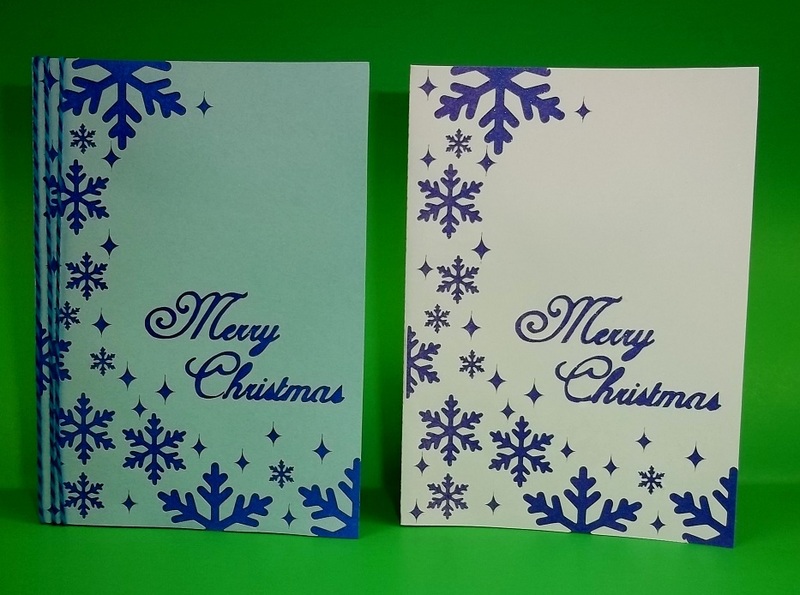 What a great cutting pattern that makes a card for you! Thanks for sharing. Cute cards Amy! They turned out great! 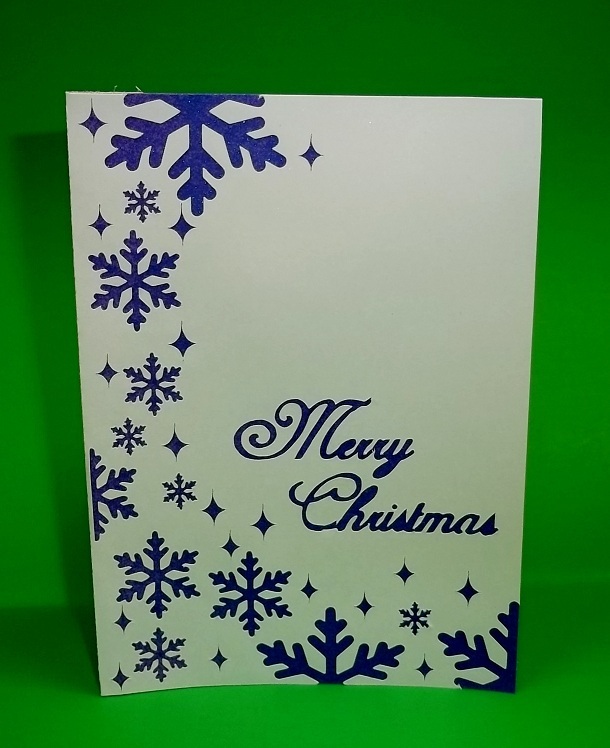 These snowflake cards are very pretty! Thanks for stopping by and Merry Christmas to you also. Lovely clean cut cards. You are way ahead of the Cristmas rush if they are for next year-good for you!